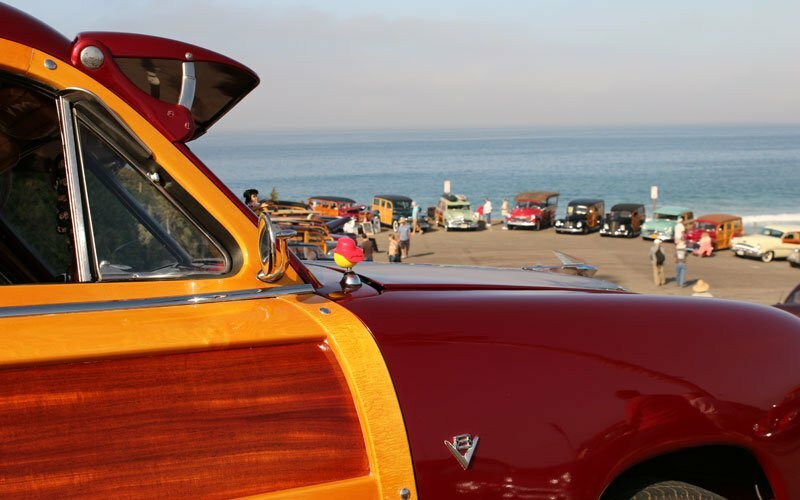 Early morning run to Oceanside wraps up the final day for the Wavecrest Woodie Show 2018. 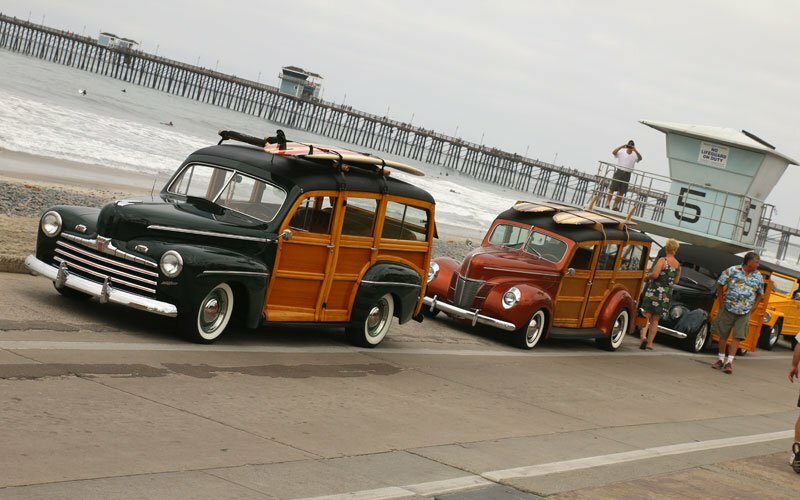 Photo shoot under the pier at Oceanside, California. 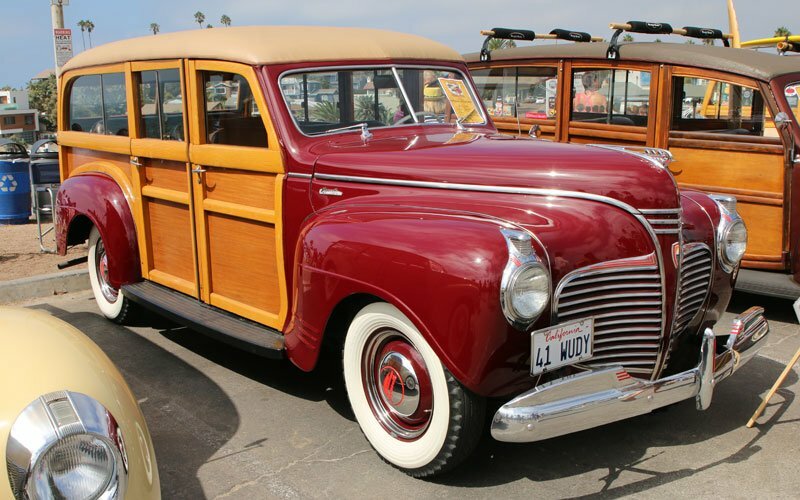 Be sure to bookmark this page where we will update you on all the action from the Wavecrest Woodie Show 2018. 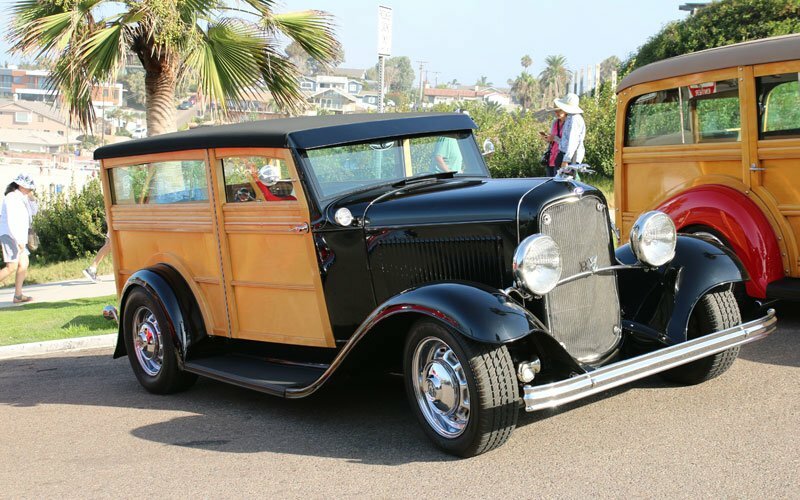 Watch for our videos on Facebook and Twitter. 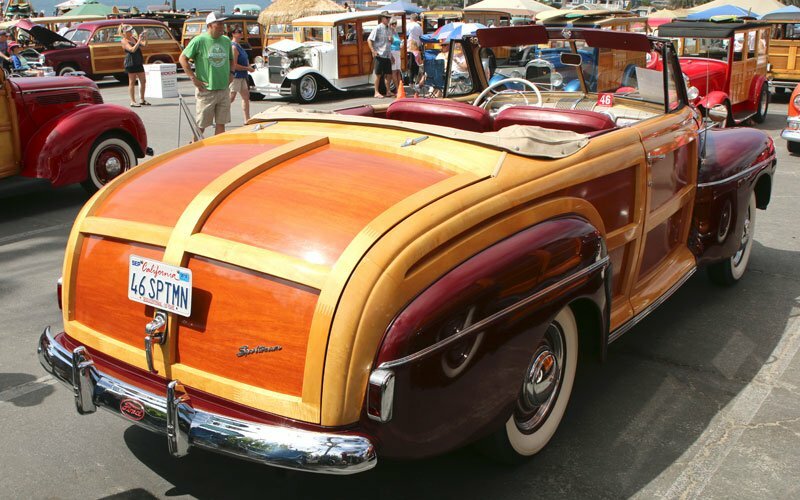 The Wavecrest Woodie Show 2018 opened Saturday morning to clear skies and brilliant California sun. 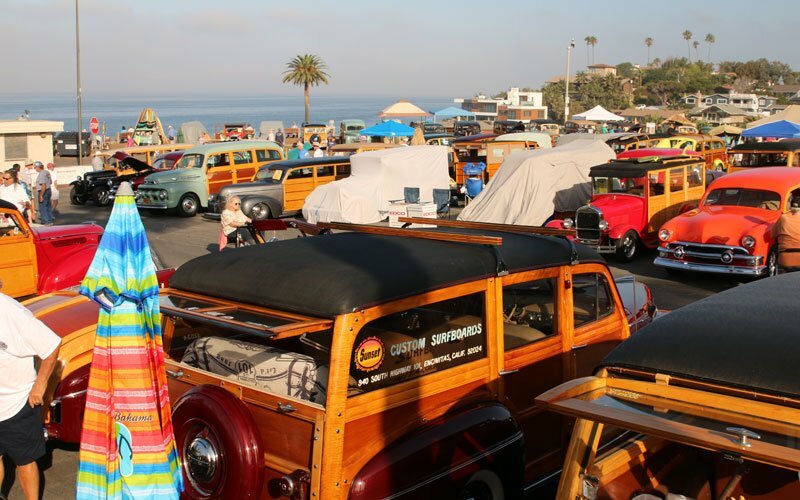 It is the San Diego Woodie Club’s big event here on Moonlight Beach in Encinitas, California. 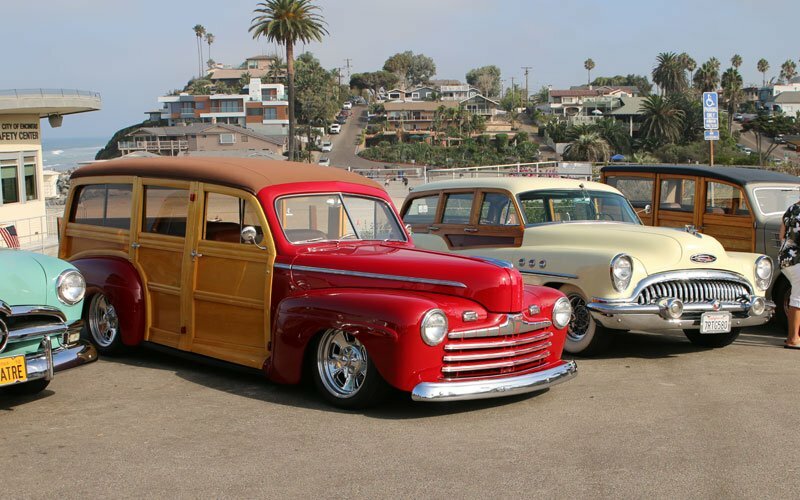 What a day for a car show. 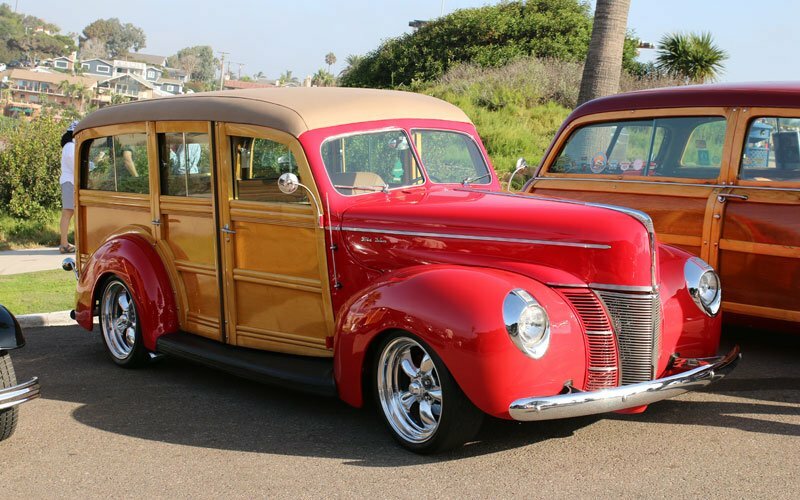 And, man, is this a special car show. 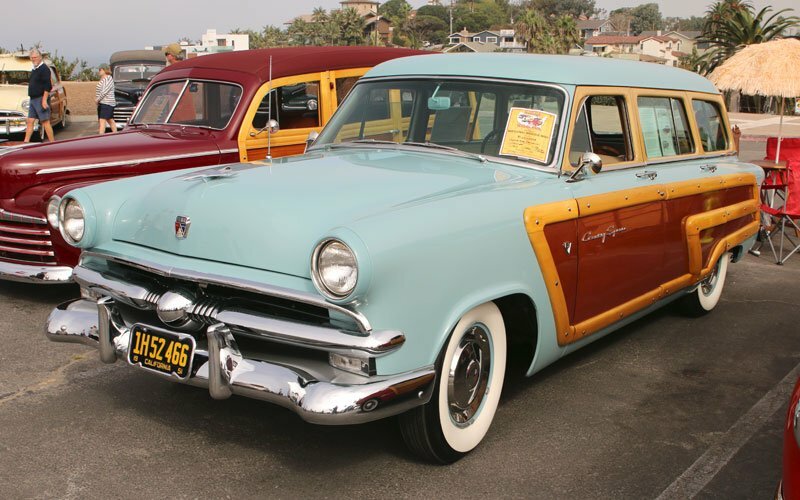 It’s always great to watch spectators who have never been to the Wavecrest Woodie Show before. 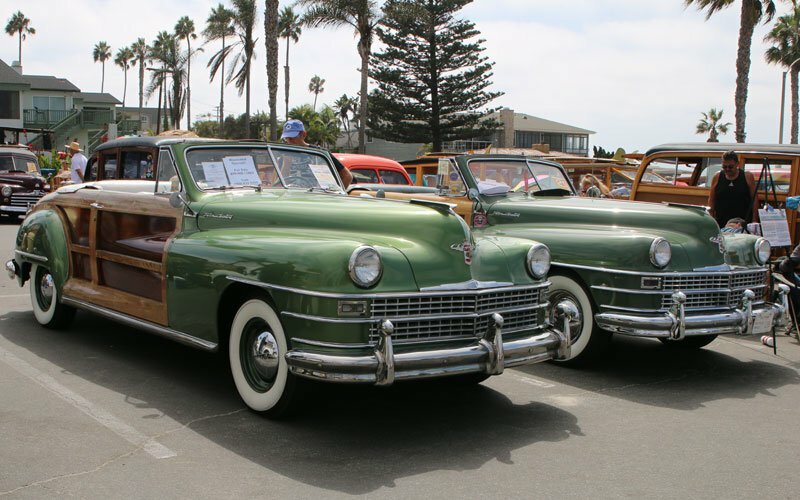 They can’t help smiling from ear to ear as they “ooooh” and “awww” over every car they see. 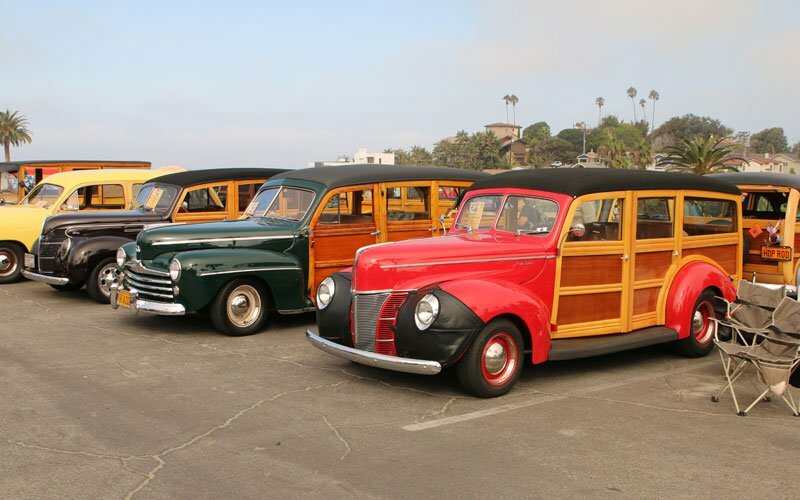 To see this many woodies all in one place is amazing. 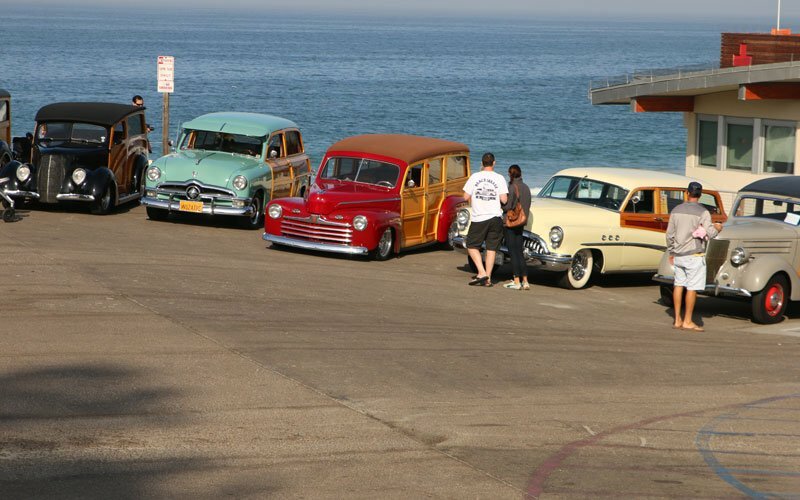 Here is a slideshow of some of the early arrivals on Moonlight Beach Saturday morning. 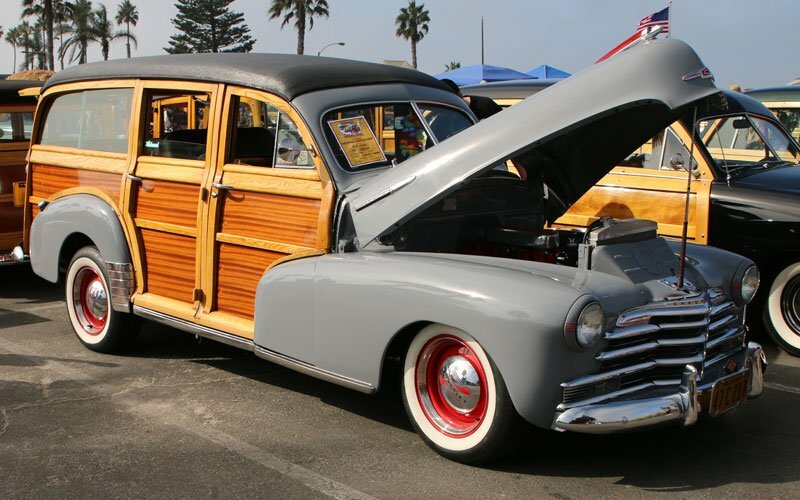 The 39th Annual Wavecrest Woodie Show 2018 is one of the world’s largest All-Woodie Homecomings. 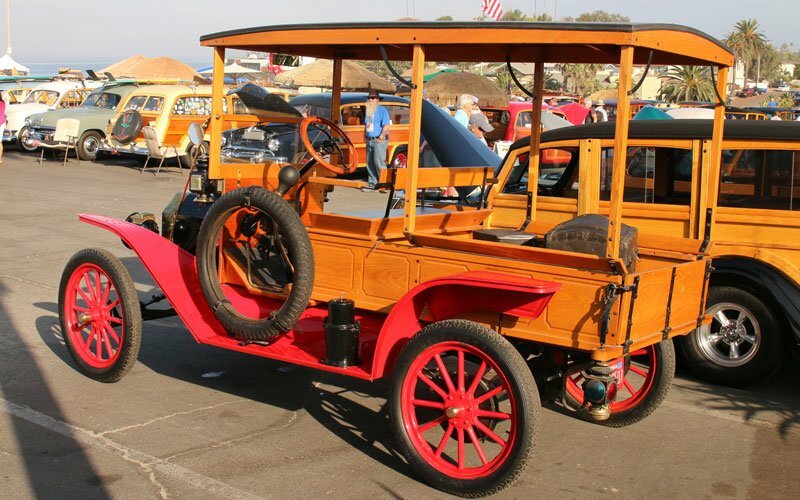 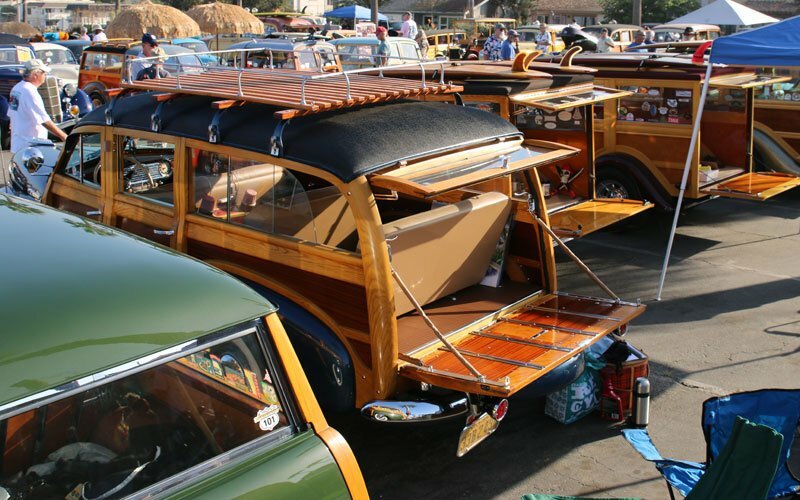 It is just simply jaw dropping to see so many wood-bodied vehicles on display. 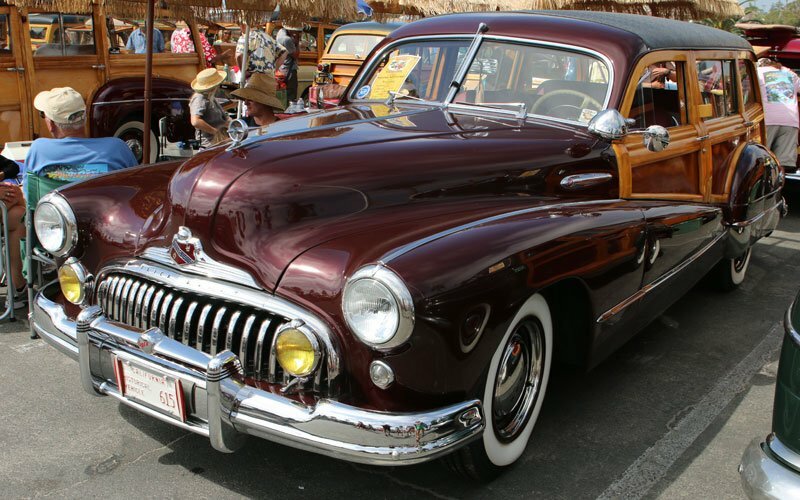 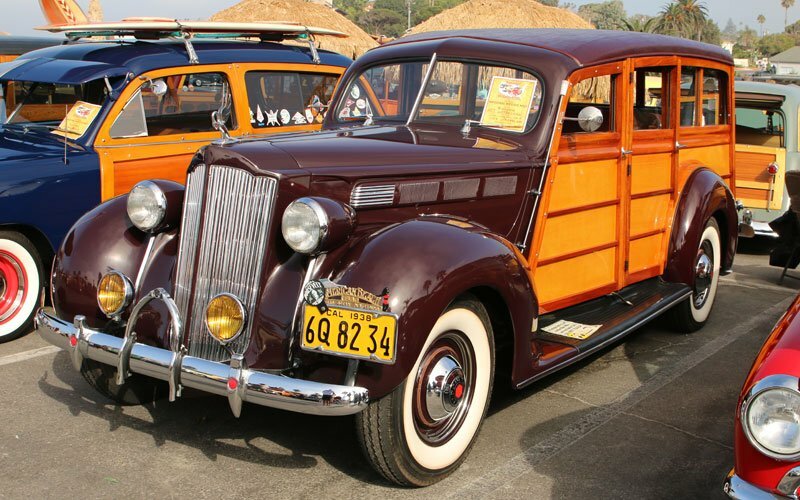 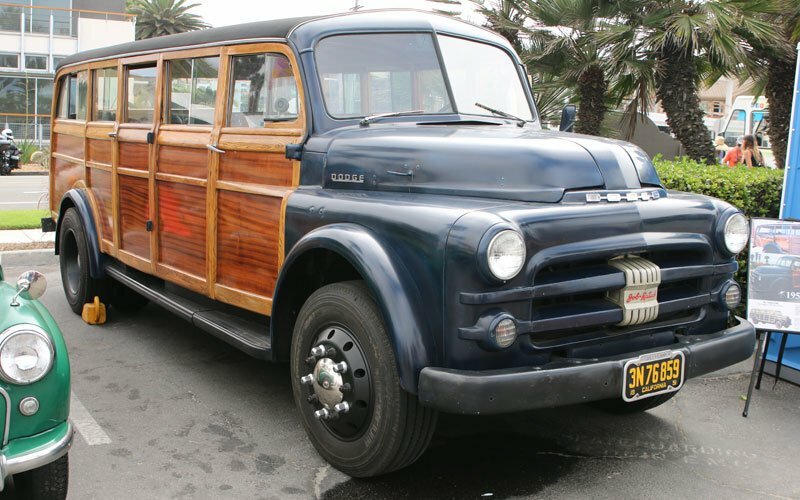 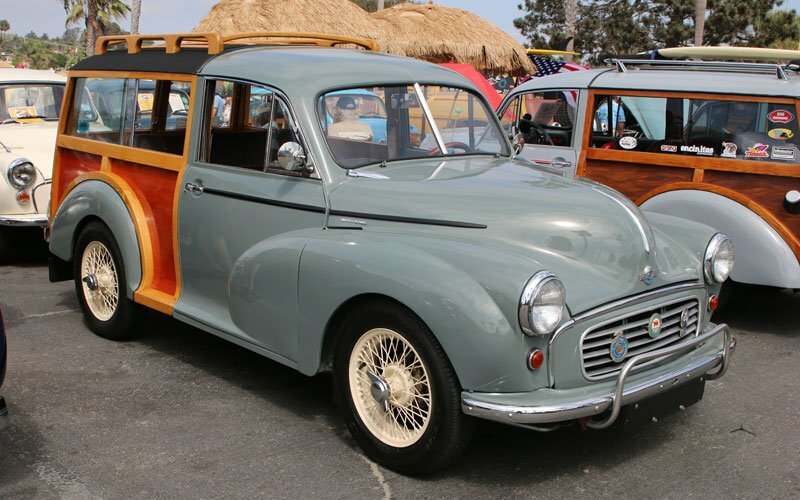 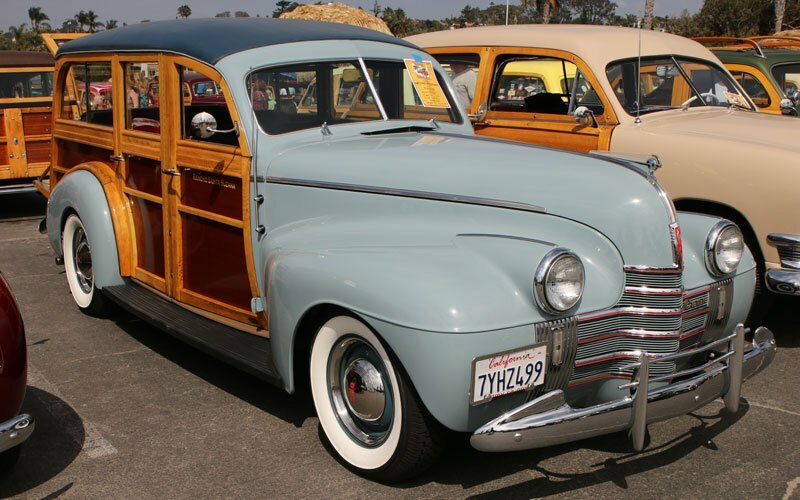 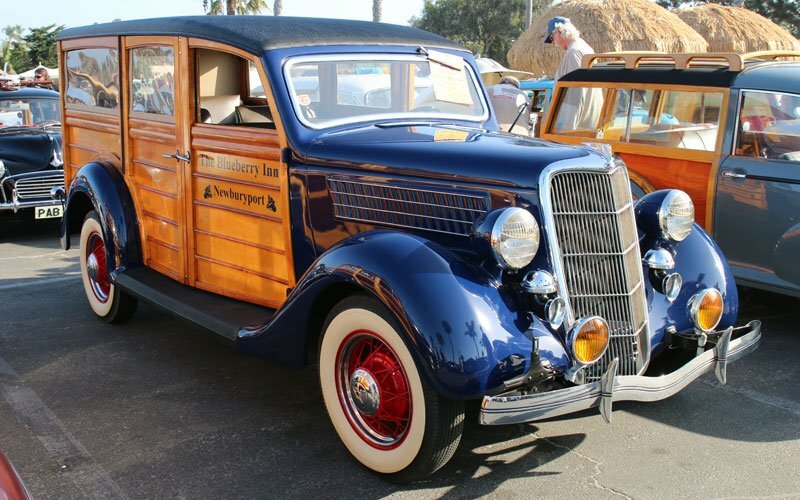 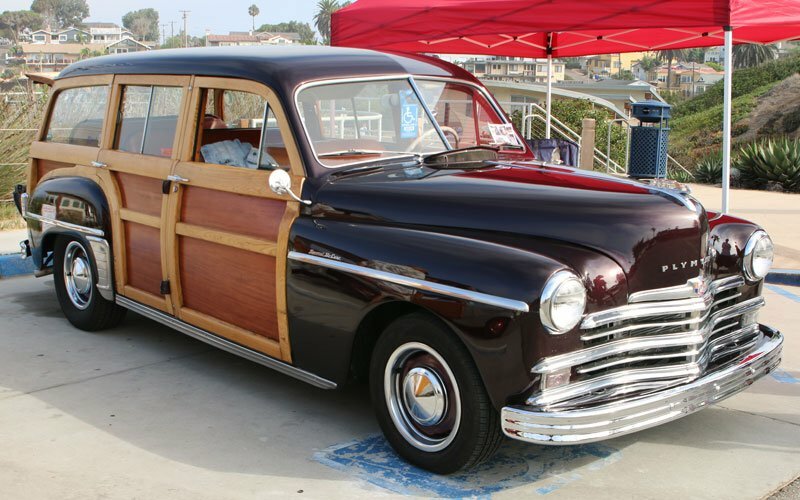 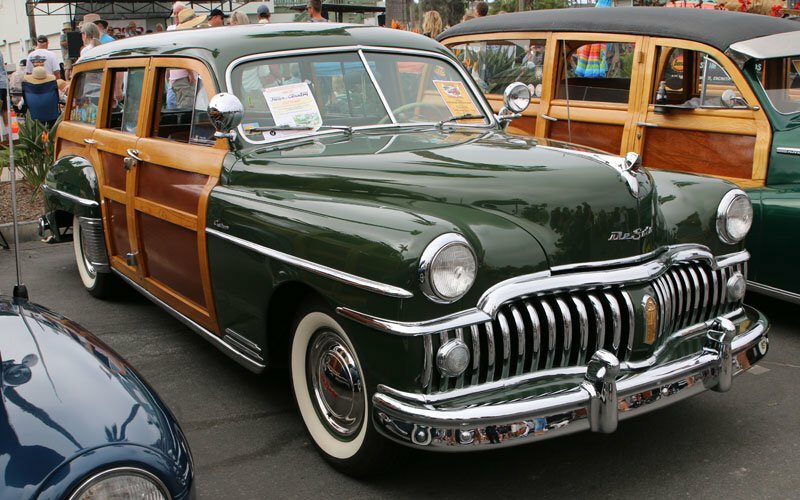 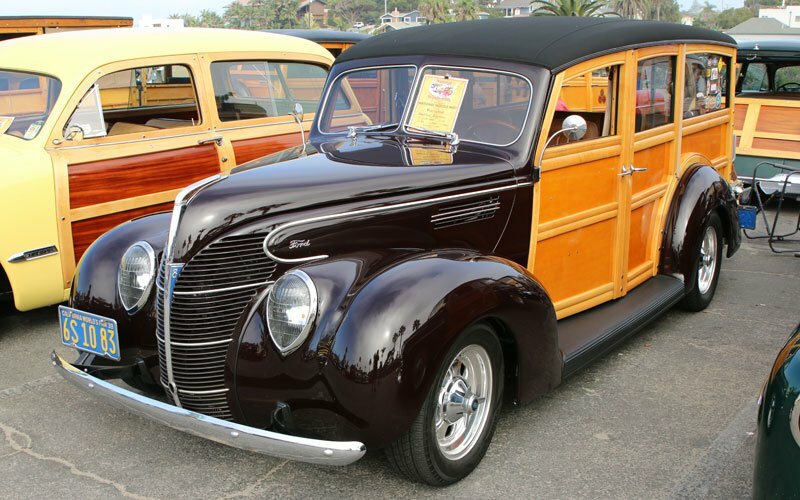 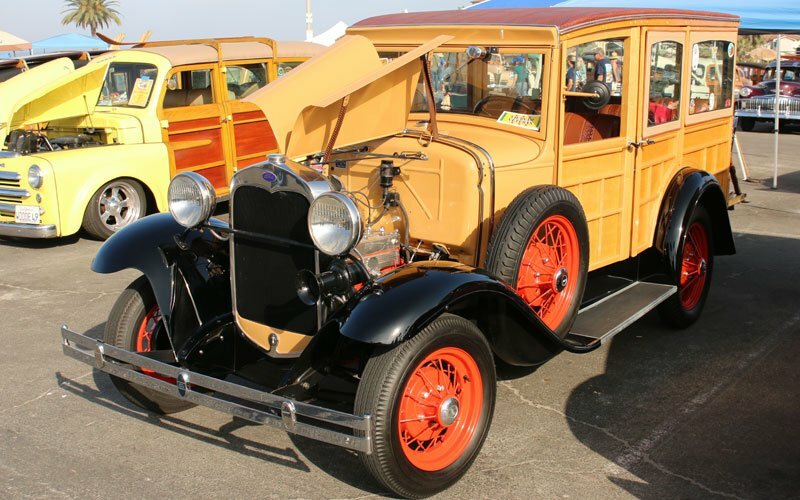 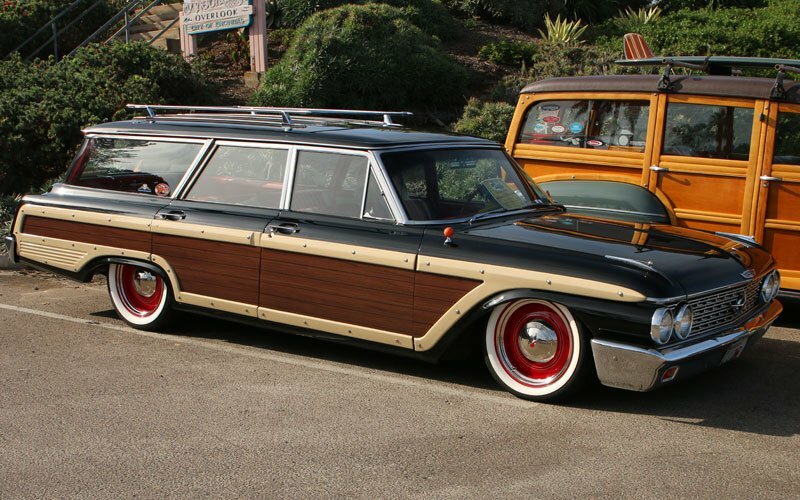 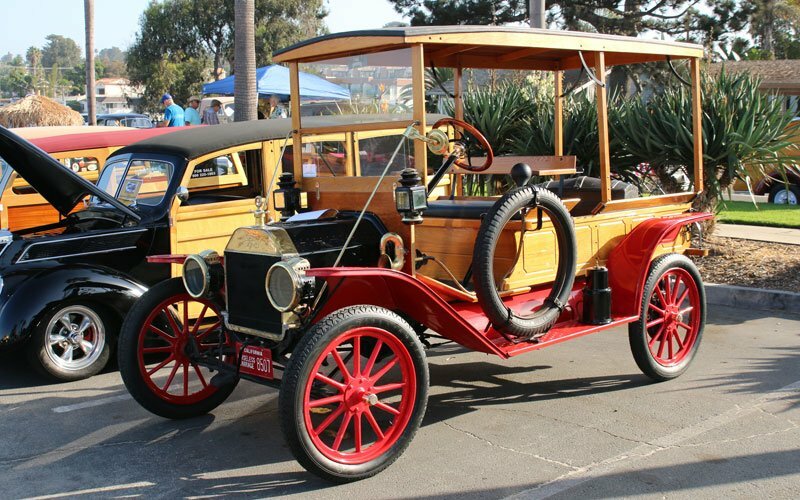 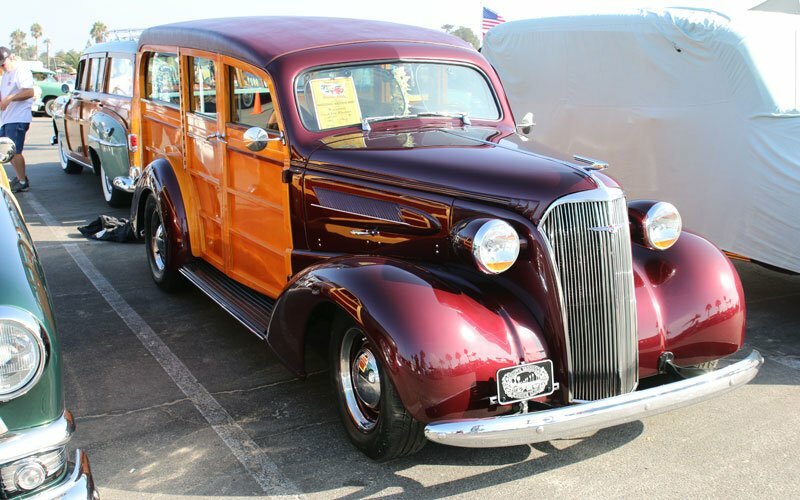 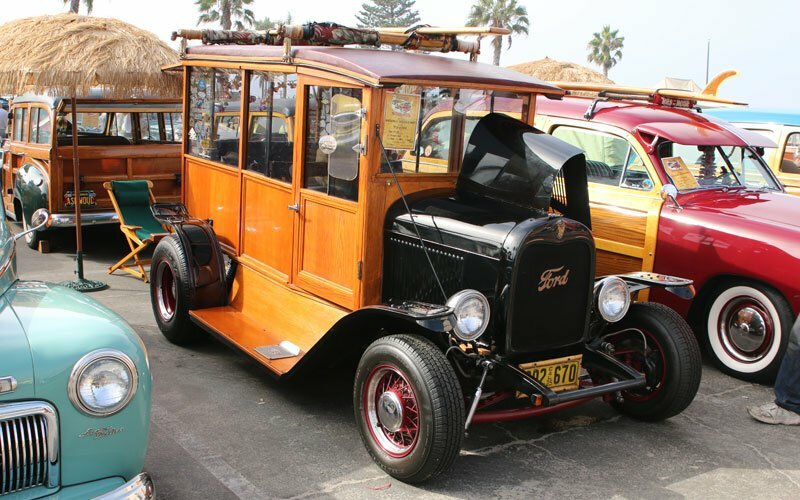 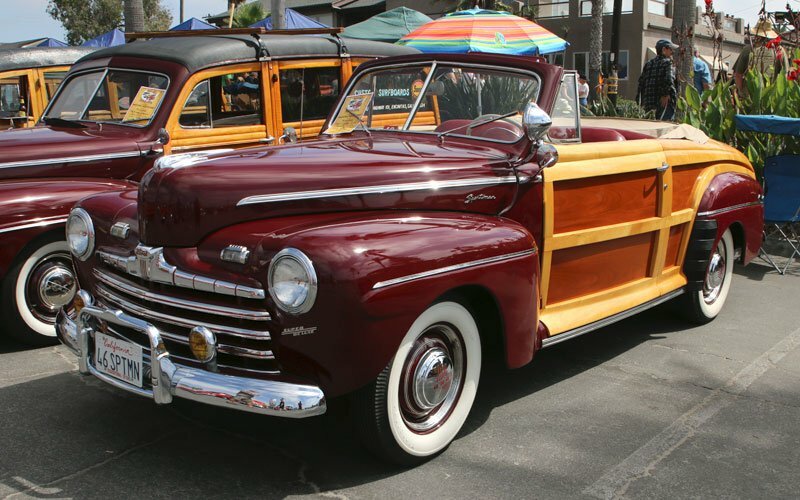 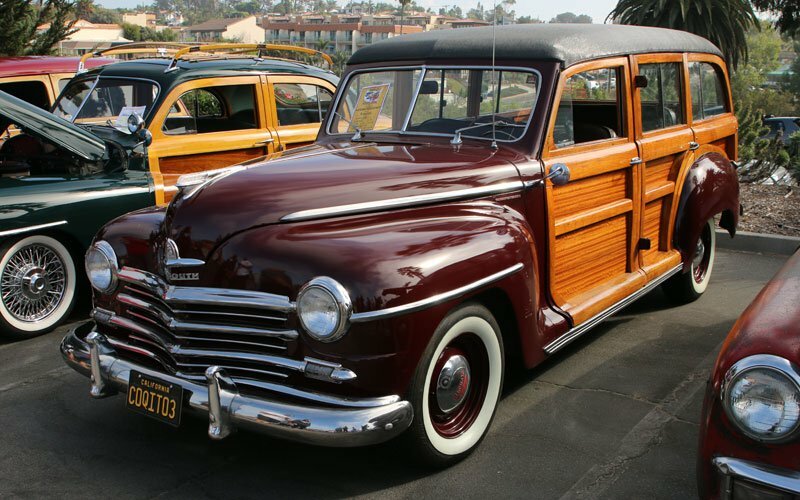 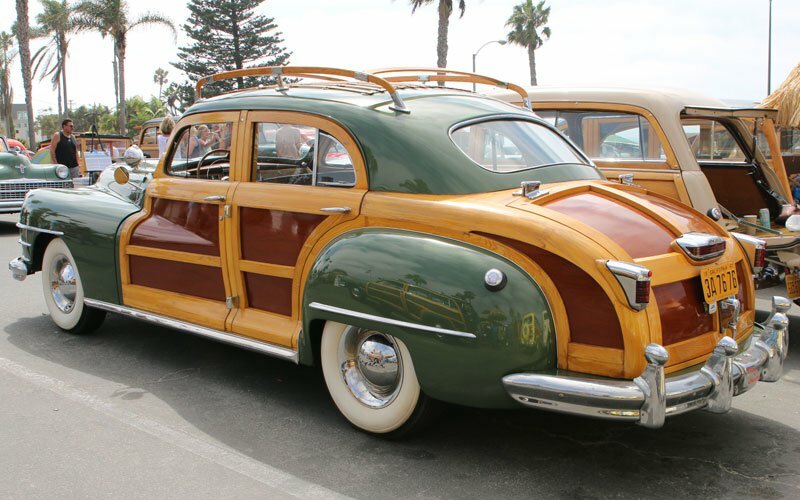 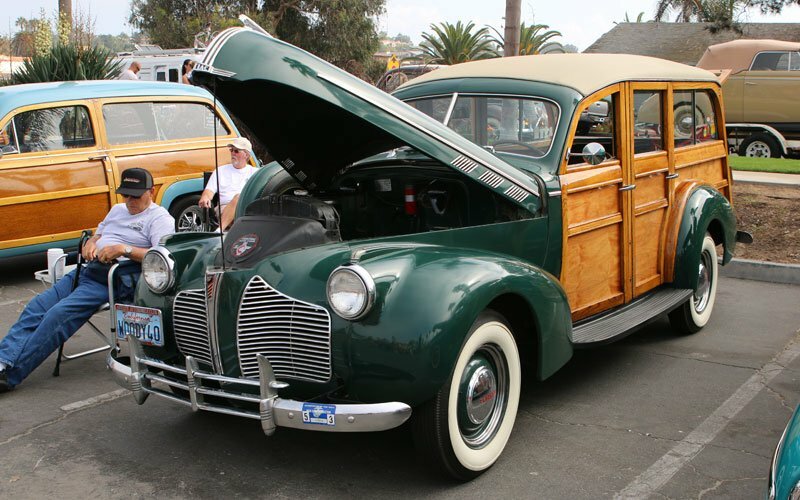 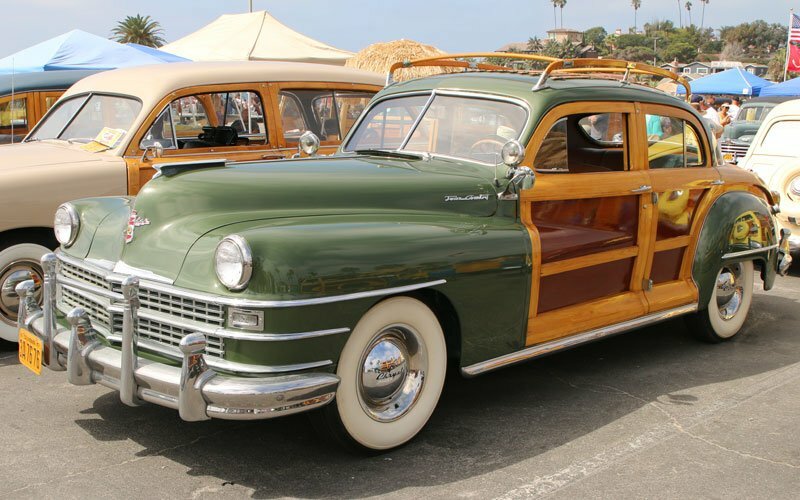 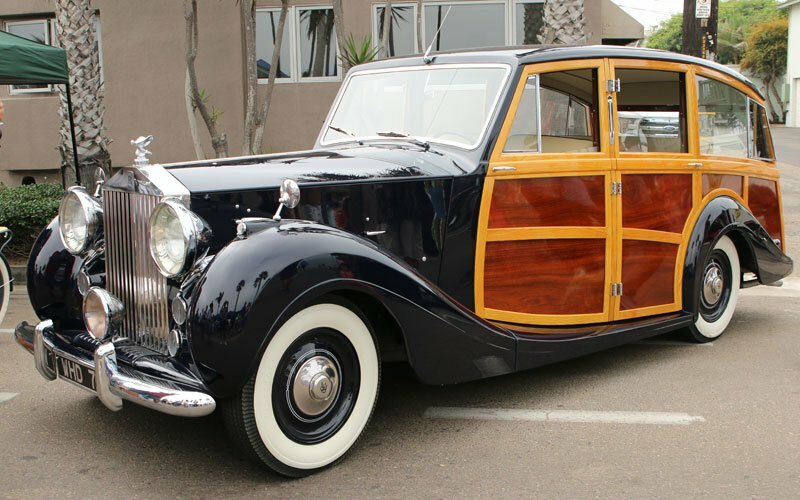 Look around and you realize woodie passenger wagons were produced from the 1910’s through the early 1950’s. 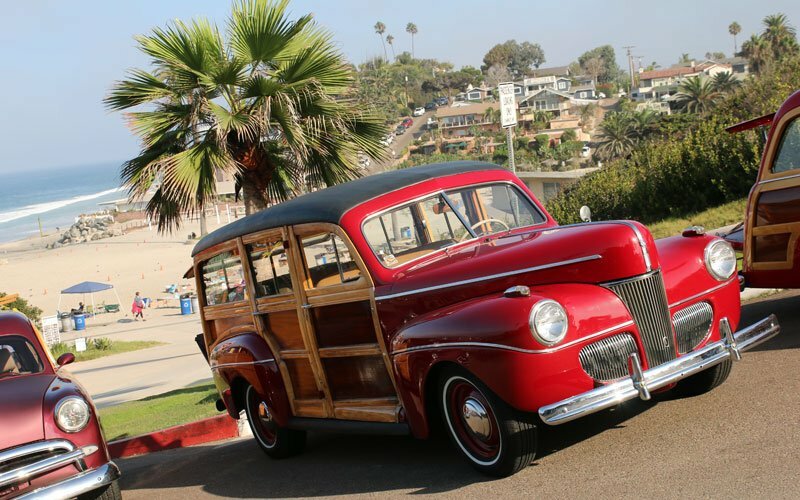 They are a part of Califonia’s culture because they were the preferred transportation for surfers over the years. 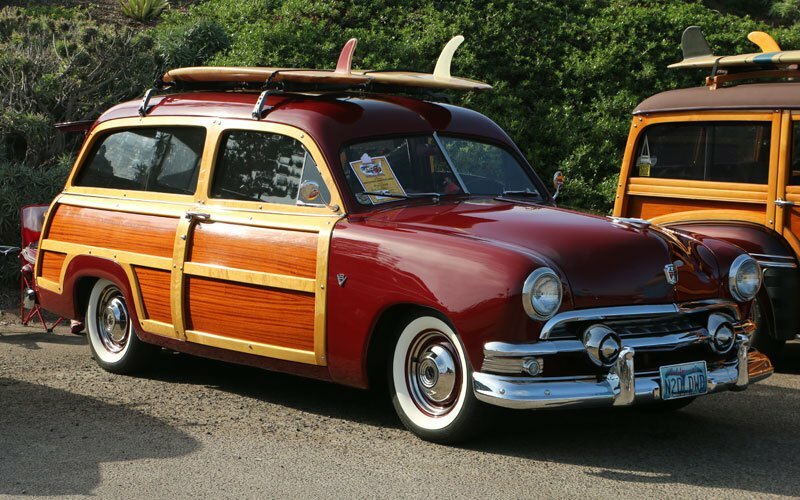 Not only were they relatively inexpensive in the 1950’s and 1960’s, but they could easily carry a longboard on the roof. 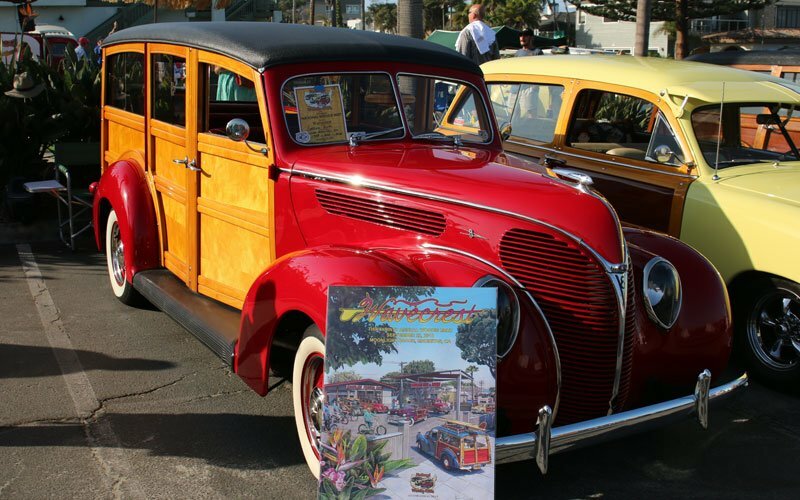 So the San Diego Woodie Club observes the lifestyle and the woodie car culture every year at the Wavecrest show. 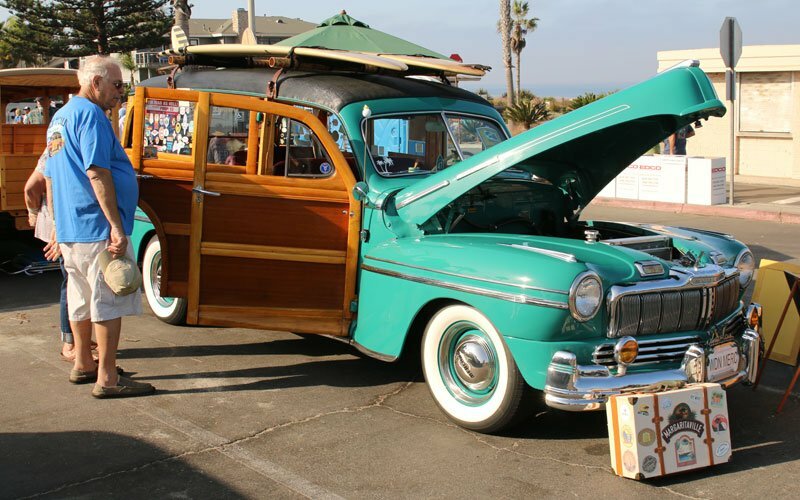 It is one really laid back party on Saturday from 8 am to 5 pm. 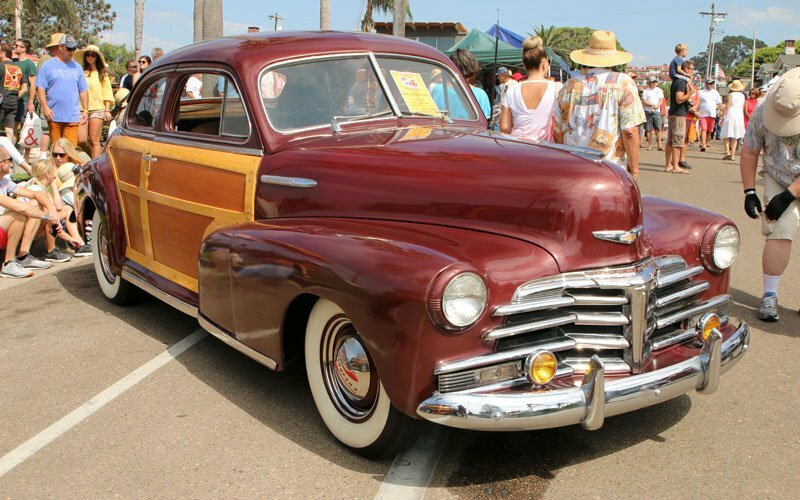 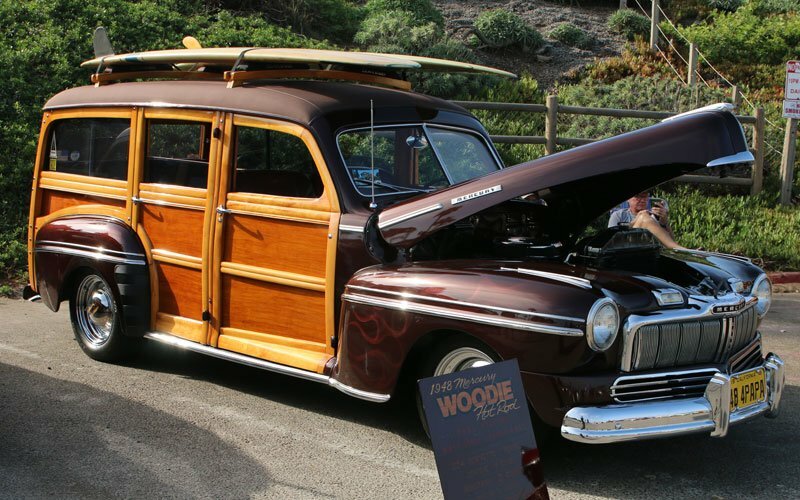 They announced that 195 woodies were registered and on display here on Moonlight Beach. 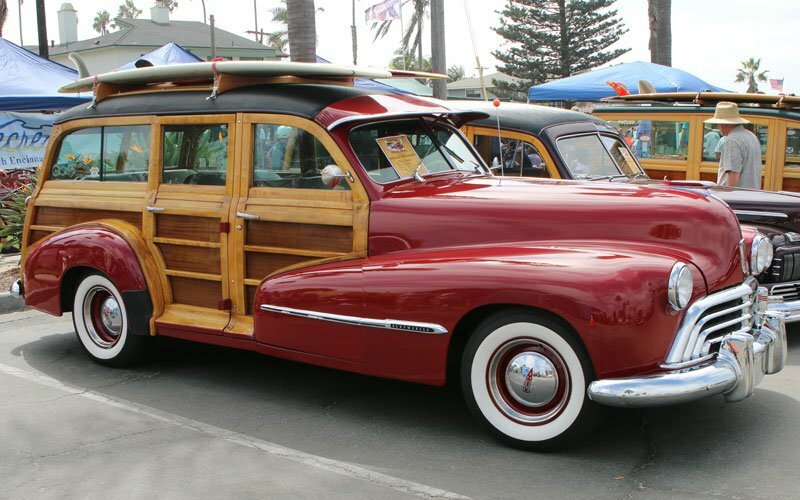 Once again this year, Cars On Line.com is on hand to bring you photos and videos of the Wavecrest Woodie Show 2018. 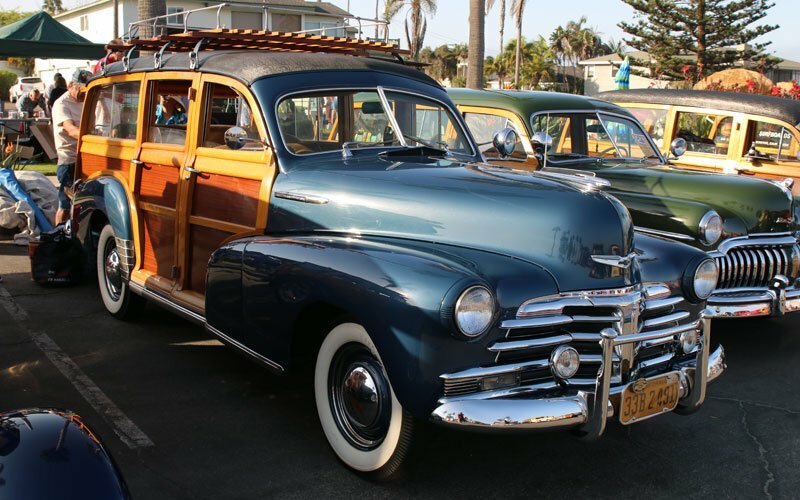 Woodies are here from all over the U.S. 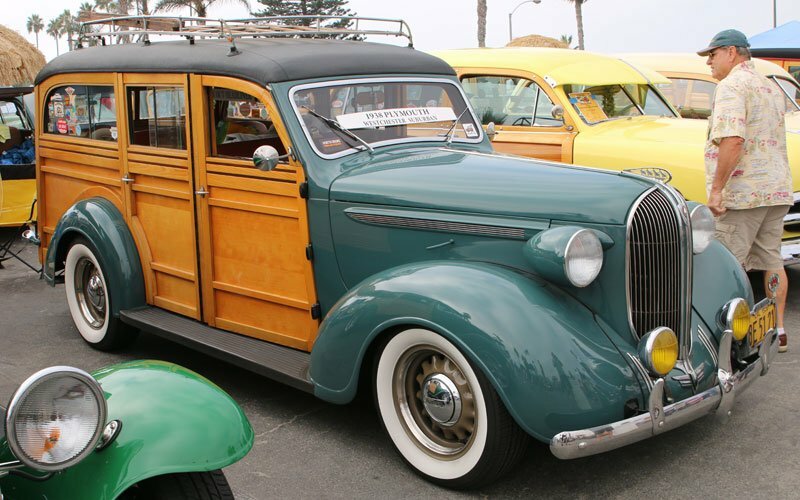 This is one car show that should be on every collector’s bucket list. 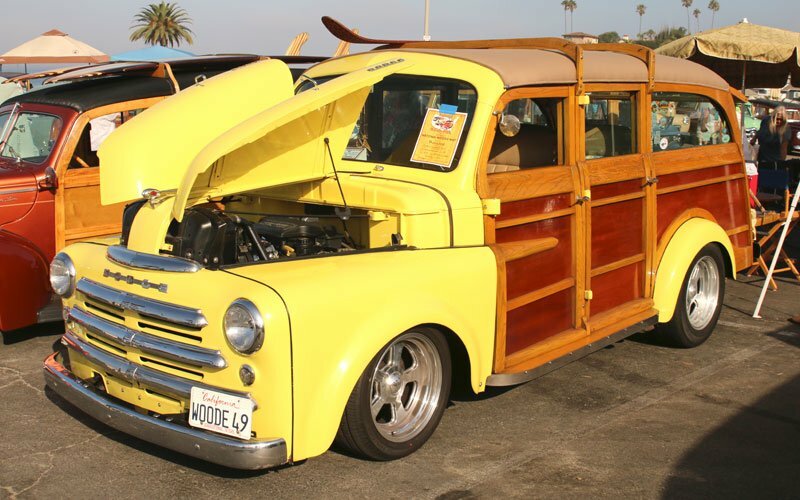 It takes a full day for us to cover the entire show. 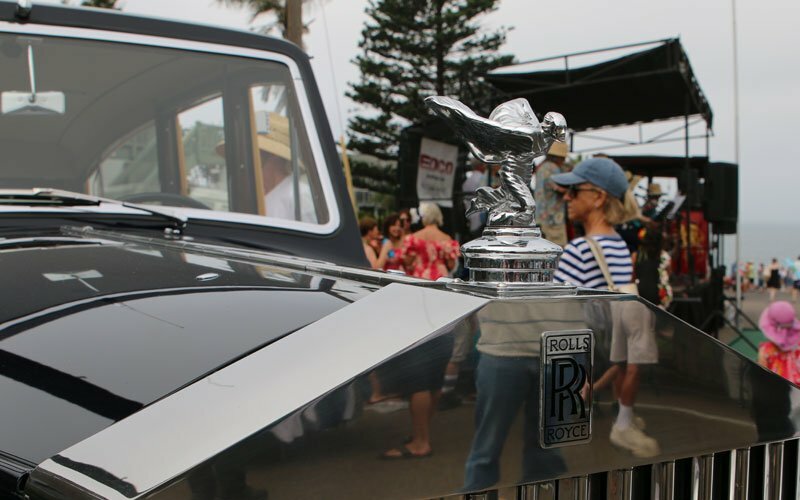 We met some real characters, as you can imagine, and swapped stories with some of the most knowledgable car people on the planet.